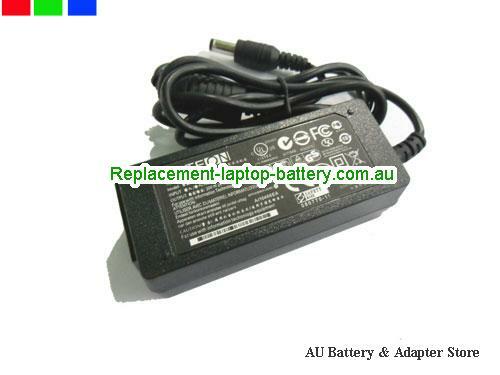 AU Original LITEON 20V 2A 40W Laptop ac adapter LITEON20V2.0A40W-5.5x2.5mm. Ship worldwide LITEON 20V 2A Adapter, all the 20V 2A LITEON Laptop ac power adapter, laptop charger are 30 Days Money Back, 1 year warranty! TOSHIBA: NB505, NB200, NB205, NB255, NB305.